Premier League leaders Liverpool host Crystal Palace on Saturday looking to widen the gap between themselves and Manchester City. 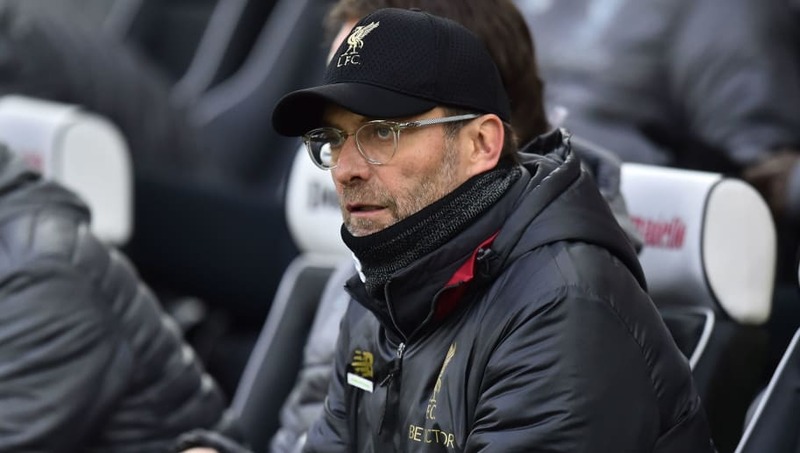 Sitting four points ahead of the reigning champions, Jurgen Klopp's side have been handed another defensive casualty, with Trent Alexander-Arnold facing a spell on the sidelines. With duo Dejan Lovren and Joe Gomez already out, James Milner could return to the back line in a makeshift Reds defence. Here's how they could lineup ahead of Saturday's fixture. 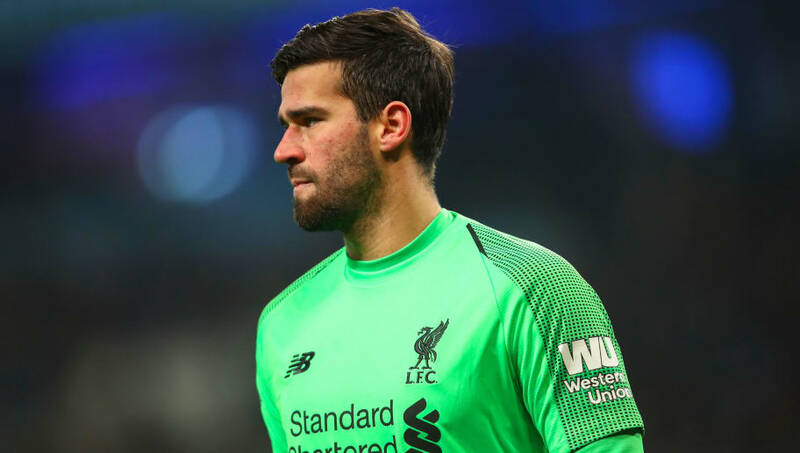 Alisson Becker (GK) - Conceding just ten goals thus far, the Brazilian shot-stopper is attempting to become the first keeper to break Petr Cech's record of fewest goals conceded in a season (15), set during Chelsea's 2004/05 title winning campaign campaign. James Milner (RB) - Liverpool's most versatile man, the set piece specialist has performed in an array of positions already and looks set to deputise in the right back slot once again. Joel Matip (CB) - Having made just eight league appearances this term, the former Schalke centre half will look to stake a claim for a regular spot ahead of his injured colleagues. Virgil van Dijk (CB) - One of the Reds' greatest defensive signings in the last decade, their title challenge credentials have been in debt to the Dutchman's astounding leadership qualities. Liverpool have kept 24 shutouts during his first 50 games. Andy Robertson (LB) - Another outstanding performer this term, the Scotsman offers another dimension going forward. The 24-year-old's delivery into the box is second to none and he'll seek a fifth league assist of the season on Saturday. Jordan Henderson (CM) - The most defensively shrewd among his teammates, the 28-year-old must impress to retain his starting place with plenty of competition for places. Fabinho (CM) - A real force on the ball, the Brazilian playmaker has shone since his belated debut at Huddersfield in late October, registering one goal and two assists in 13 appearances. Xherdan Shaqiri (RM) - Having notched six goals in 17 league outings, the Swiss winger has astutely repaid the £13m fee for his services which certainly seems like a bargain now. Sadio Mane (LM) - With eight goals to his name, the Senegalese is just five short of his best goal return in the top flight, when he struck 13 in 2016/17. 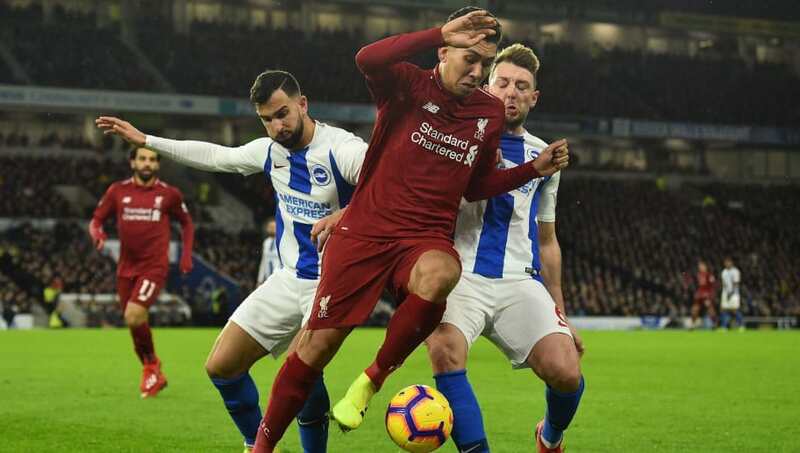 Roberto Firmino (CAM) - Amid the headline grabbing performances of Mohamed Salah, Firmino's contribution has been criminally underrated during his fourth season with the club. The former Hoffenheim forward has been involved in 68 goals in his last 125 games. 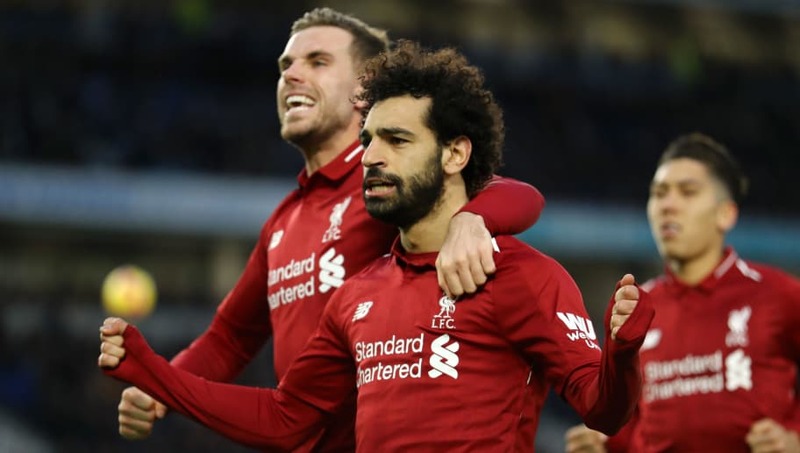 Mohamed Salah (ST) - Leading the Premier League's goalscoring charts, the Egyptian star will be integral if Liverpool are to win their first league title since 1989/90. With 48 goals in 71 league games, as well as seven in his last seven, Salah is the division's in-form man.